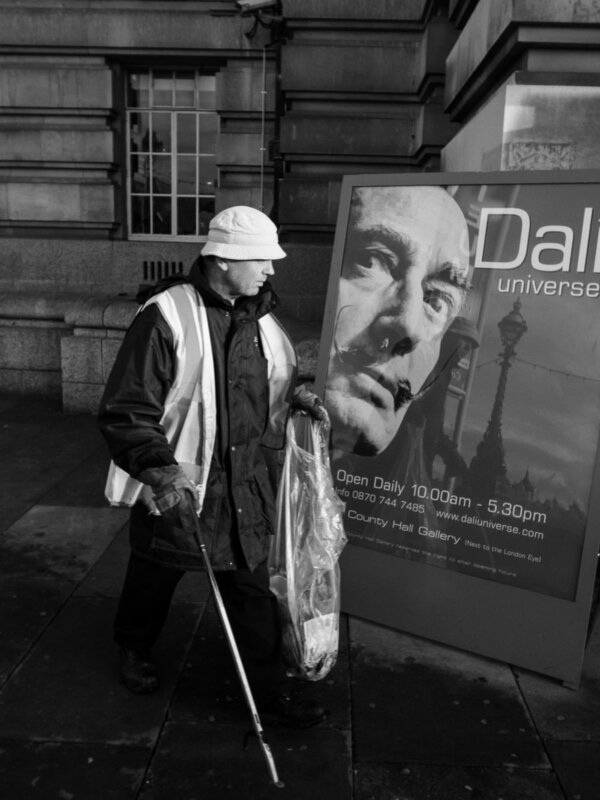 Seeing With New Eyes, a series of London street photography workshops taking place during December 2017 with SNYC's Leanne Staples and Joshua Evan. Our Seeing With New Eyes London workshops were a great success and I hope to return to London to run some more in the future. 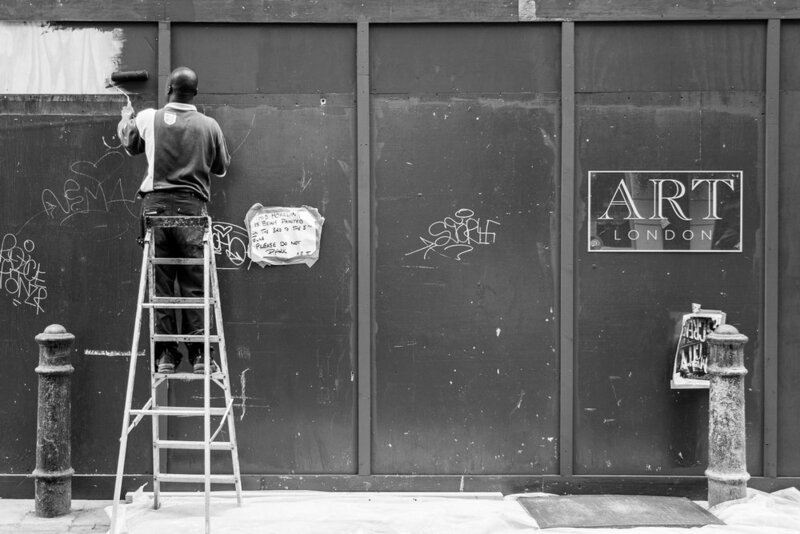 In the meanwhile, you can take a bespoke street photography workshop in London by contacting Joshua Evan. In Part Two of the Central London Street Photography Workshops we explore Piccadilly Circus, Trafalgar Square, Covent Garden, Southbank and the surrounding area. 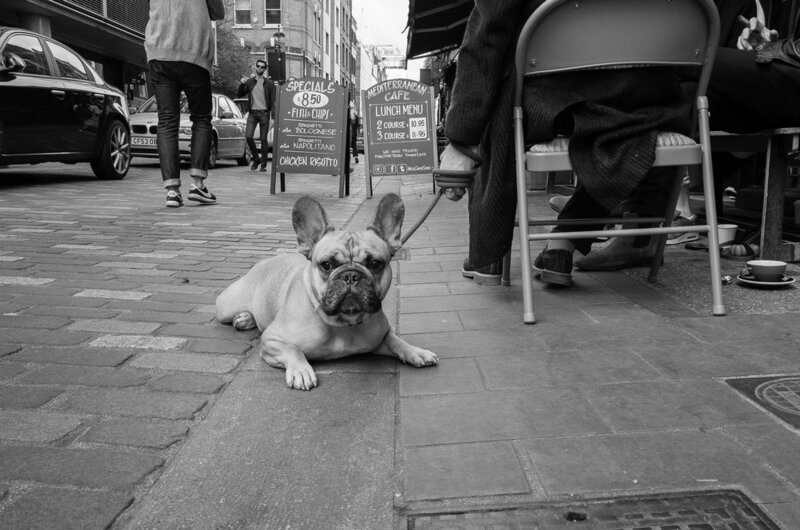 In Part One of the Central London Street Photography Workshops we explore Soho, Mayfair, Carnaby Street and the surrounding area. 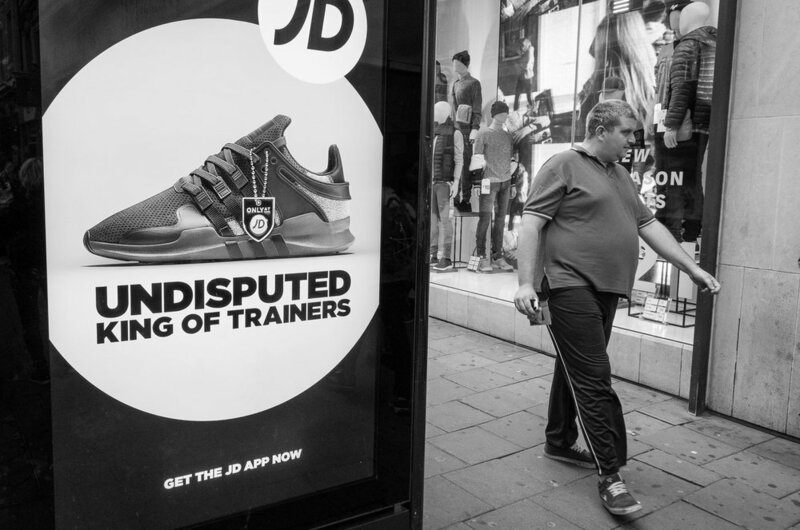 I'm going to London for Christmas and I'll be joining my good friend and fellow street photographer Joshua Evan to run a series of street photography workshops! We'll photograph the streets of London all lit up and decorated for the holidays! An important element of street photography is seeing with new eyes. Finding the extraordinary in the ordinary. It will be my first trip to London so I will be seeing the city for the first time! But don’t worry as Josh knows his way around the block! I’ve been shooting street photography for more than 10 years now and I often shoot in the same neighborhoods for my street photography workshops and photo tours in New York City. Seeing with new eyes is very relevant both to people who live in London or those that are not familiar with the city. It is always something that I strive to capture and it is a big focus of our series of workshops in London. Josh and I have been very good friends on opposite sides of the pond for more than 7 years now and we are both passionate about street photography and we’ve been out shooting the streets in NYC on a number of occasions. Josh has also been shooting street photography for 10+ years. All workshops are limited to a maximum of 8 participants. 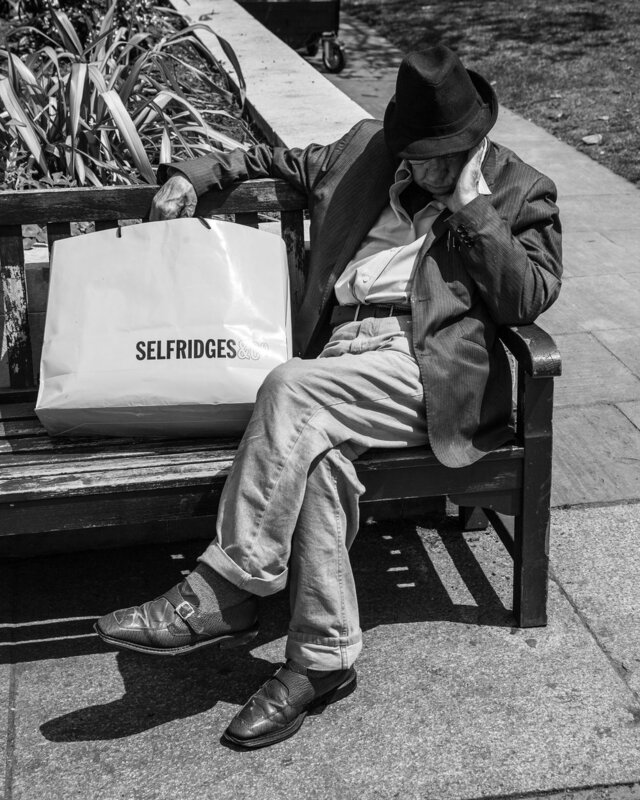 Our street photography workshops cater to photographers of all levels. They are not scripted and there is no pre-set agenda, instead, they are tailored to your level of experience, interests and goals. They are more like a friendly exchange of ideas than a class. We are firm believers in learning-by-doing (learning should be relevant and practical, not just passive and theoretical) so we will spend the entire time on the street, taking photos, reviewing them and exchanging ideas. We meet at the designated meeting point (please be on time) where we'll briefly get to know each other, then head out onto the streets and explore the neighbourhood. After the workshop we'll find a cafe where we can enjoy a cup of tea or coffee, review and discuss the photos we've taken and what we've learned. If you cancel more than 30 days prior to the workshop you will receive a full refund. Cancellations 30 days or less prior to the workshop are not eligible for a refund. If you do need to cancel your workshop place and it doesn't fall within our refund time-limit you are more than welcome to transfer your place to someone else.